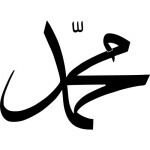 The Growth – Muslim Museum UK – Uncover the 1400 year relationship between Britain and Islam. Explore the history and heritage of Muslims in Britain. 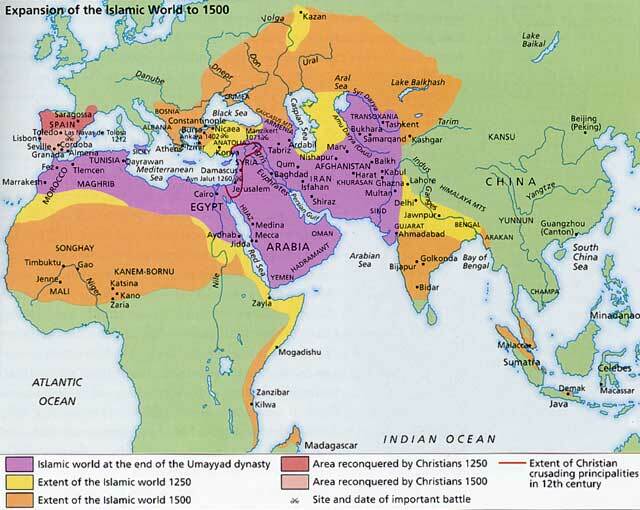 Islam expanded rapidly beyond Arabia and established empires and a substantial civilisation. 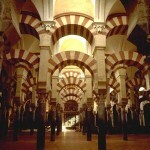 711 – 1492 Moors in Southern Spain. 1299 – 1923 Ottoman Empire. 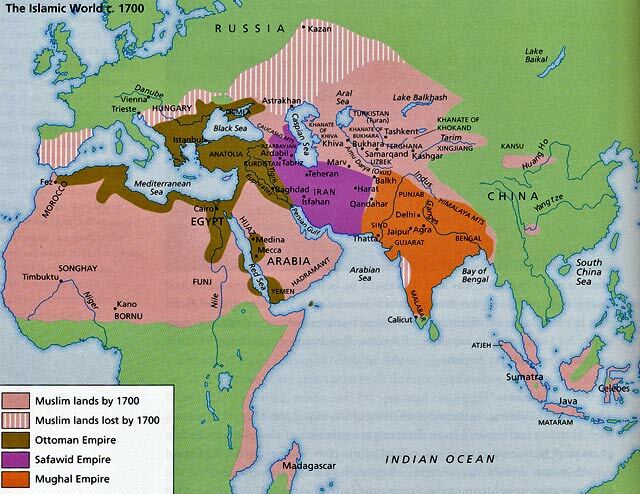 1526 – 1857 Mughal Empire.